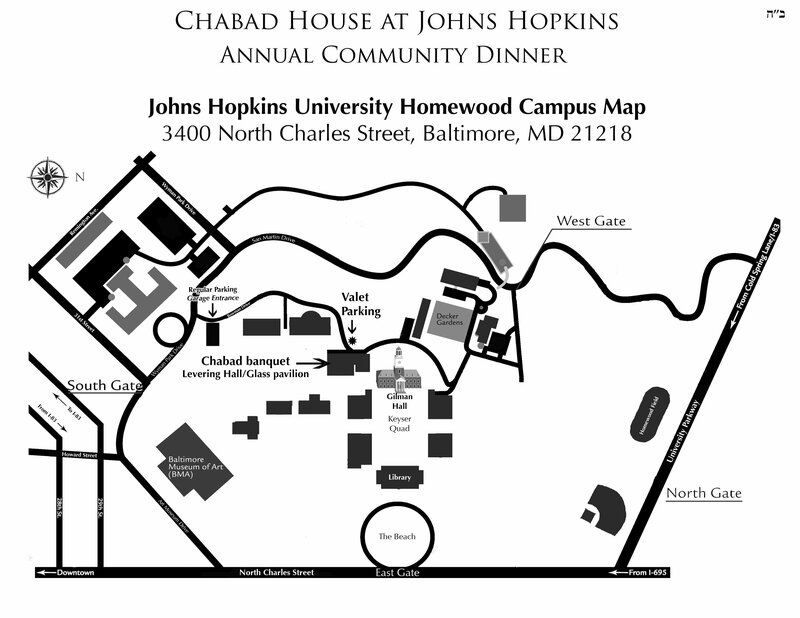 Chabad at Hopkins provides assistance to patients and their families who come to the world renowned Johns Hopkins Hospital from all over the world. 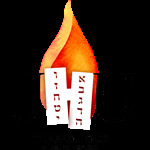 Jewish chaplaincy services are provided to area hospitals, providing comfort and guidance during difficult times. In addition, volunteers can help with child care during a patient's stay in the hospital. Kosher meals and Shabbat food are provided as needed to the hospitals and area hotels. Volunteers provide transportation to and from the airports, area supermarkets, and shopping centers.